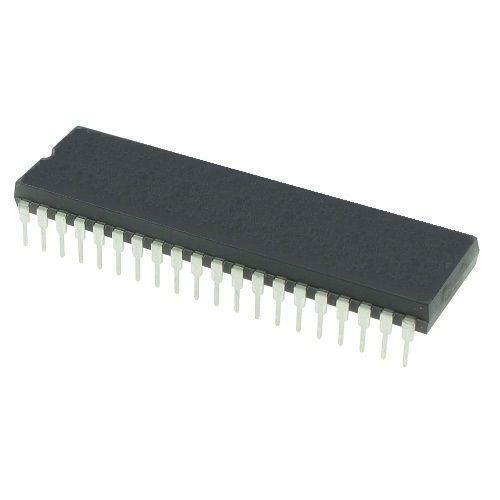 An Integrated Circuit is a formal name for a component commonly termed chip or IC, that is a small electronic device made out of a semiconductor material. The first integrated circuit was developed in the 1950s by Jack Kilby of Texas Instruments and Robert Noyce of Fairchild Semiconductor, now a part of Schlumberger. Mouser Referenced Datasheets are given for example.